BSNL will offer subscribers free broadband for the first month, while Tata Sky will also offer the service for free for the same period to download content worth up to Rs. 500. BSNL has partnered with Tata Sky to offer Video-on-Demand (VoD) service to broadband users. As part of the partnership, BSNL will offer free broadband for the first month, while Tata Sky will offer its VoD service free for the first month and downloadable content worth up to Rs. 500. The two companies have signed an MoU, and plans to offer the service to the entire country within the next six months. 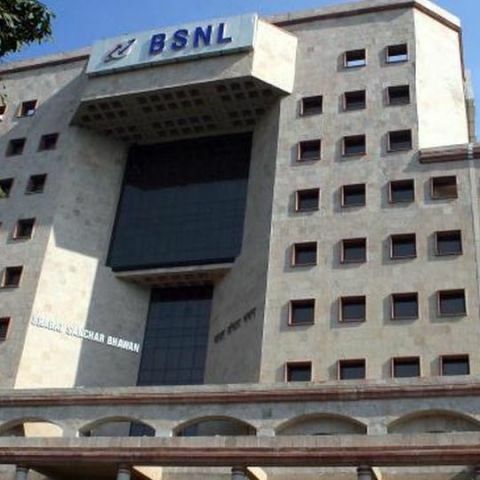 BSNL CMD, Anupam Shrivastava, told PTI, “VoD has been gaining prominence and this partnership will help both the partners tap into the market better.” Once a customer agrees to avail the service, BSNL will set up the broadband connection, while Tata Sky will provide the VoD service. Tata Sky already has a library of over 4,000 titles. Video-on-demand services have become quite popular in India, with Netflix launching its service in India back in January 2016. Prices for a Netflix subscription in India start at Rs. 500 per month. Viu, another VoD service provided by VuClip, also launched in India a few days ago. The service uses a freemium model, and charges Rs. 99 per month for premium content. Is there any other best option other than TATA SKY?